What can ALOHA CONTAINER offer? We have dry refrigerated containers; 20 and 40 feet in length; we rent, lease and sell the units; and can customize units upon request. 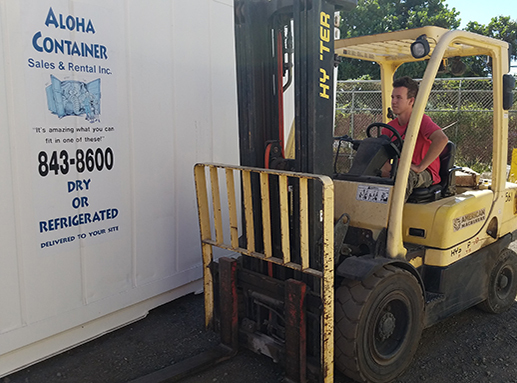 Aloha Container Sales & Rental, a locally owned and operated company in Kapolei, Hawaii has been providing Hawaii customers with dry and refrigerated containers for over 15 years. Now under new ownership, Aloha Container Sales & Rental looks forward to another 15 years of providing outstanding service, support and containers to our Hawaii ohana. 20’, 24’ and 40’ Dry and Refrigerated Container Sales & Rentals- one use containers are normally readily available for immediate use; Delivery or customer pickup of the units is available island wide on Oahu; Outer island delivery is available via Young Brothers. Container Sales and Rentals are available to all Federal, State, local government and Hawaii commercial enterprises including farms, hospitals, transportation companies, schools and universities, churches and food handling enterprises. 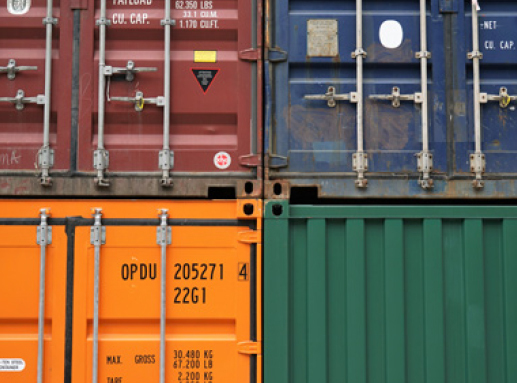 As a premier provider of high quality one-use shipping containers throughout Hawaii, Aloha Container Sales & Rental is ready to assist you in meeting container and storage needs throughout Hawaii. If you are looking to protect equipment in remote locations or in need of additional replacement storage during renovations, Aloha Container Sales & Rental has proven itself to be an excellent business partner for your business, agency, farm or association. In addition, Aloha Container Sales & Rental sister company, Island Box Manufacturing, is ready to provide standard and customized boxes to meet your storage, packing and shipping needs for corrugated boxes. 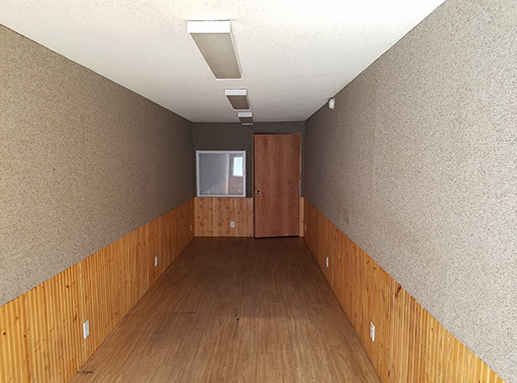 Both standard and customized 20’ and 40’ offices manufactured from one ship containers are available for sale or rental from Aloha Container Sales & Rental. These offices, both standard and customized, are designed to create a comfortable, safe and productive center for remote jobsite and additional alternative office space. Whether for a remote construction, farm or governmental jobsite, these containers can be customized to meet your specific requirements. Aloha Container Sales & Rental has 3-1/2 ton and 7 ton forklifts available for short term or long term rental. Larger forklifts are available upon request. Delivery to your Oahu site.